Your item/s will be shipped within 1-2 business days after payment has cleared (business days are Monday to Friday). Delivery within Australia takes about 7-10 business days. Express takes about 3 business days. International delivery is variable and can take between 15 and 25 business days. Items might be held up at the destination's custom office for a few days as well. We offer flat rate shipping. One price - no matter how many items you buy. Within Australia - Regular shipping is free! These shipping options are available for selection at checkout. Additional options are available upon request: Higher insurance for valuable orders, express, courier. Please contact us if you have any concerns regarding shipping and/or prices. 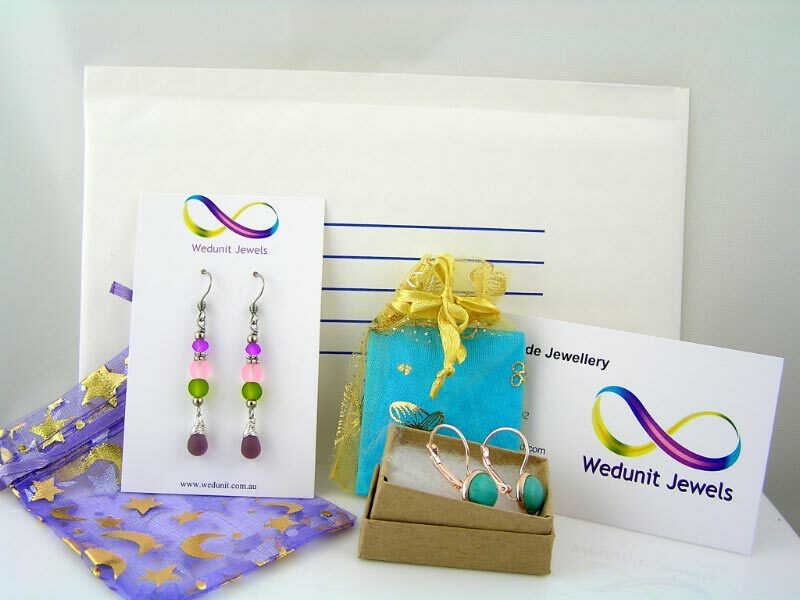 Jewellery purchased from WEDUNIT Jewels is wrapped in tissue paper and then packaged in a colourful organza pouch. Your order can be shipped directly to the gift recipient. Boxed gift wrapping is available, please contact us for a quote (boxes need to be shipped as parcels which will incur higher postage costs). Gift cards are available here. For outer packaging, recycled materials may be used. Please let us know if you would prefer us not to use recycled materials. 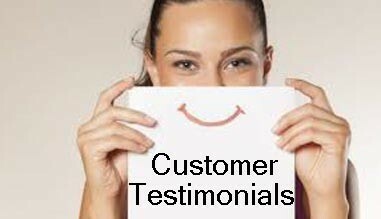 If there are any problems or questions, please do not hesitate to contact me.